When it comes to animal abuse, dogs are the most common victims, representing nearly 65% of all documented cruelty cases. And it’s not even about dogs in general, but rather about the specific breeds. For example, 1 out of 4 abused dogs are pit bulls. In some countries, for example the UK, this breed is banned to prevent animal cruelty, as well as the infamous horrific pit bull attacks on humans. However, not only dogs become victims of animal abuse – cats, birds, mice, whales and many other animals suffer from human anger and maltreatment. In some cases, animal abuse is motivated by commercial goals, some other cases demonstrate simple the owners’ ignorance and negligence, whereas the rest of them showcase truly malignant nature of human species. One of the most shocking numbers is the amount of murdered dogs and cats to produce and sell fake fur coats. Over 2 millions of animal companions suffer unbearable tortures before they are killed for their fur. Another horrifying number shows how many animal friends arrive at the US shelters each year – more than 6.5 million, whereas around 3.3 million are dogs and the rest 3.2 million are cats! Of them, around 1.5 million pets are euthanized! According to the ASPCA, around 40% of all families in the US have at least one dog and 35% have at least one cat. In raw numbers, this is around 78 million dogs and 86 million cats. This basically means that the American households have more pets than children. On the bright side, nearly 3.2 million shelter pets are adopted each year. Half of them (1.6 million) are dogs and the other half are cats. 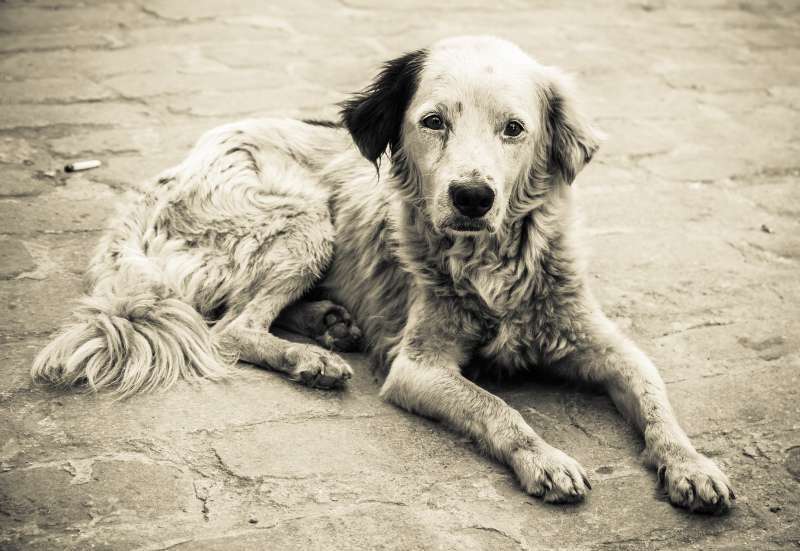 Overall, the ASPCA animal abuse statistics show the significant improvement, which can be explained by the increase in cases of animal adoption as well as in cases of stray animals being returned to their owners. Different reports state that around 1 million animals are abused each year because of domestic violence, 32% of which are committed by children. Only 4 states had animal abuse laws before 1986. Today, all 50 states have such laws. Yet, many states do not include livestock in the cruelty laws. More than 100 million animals worldwide are used for laboratory experiments to test out different commercial products, including cosmetics, drugs, and chemicals. 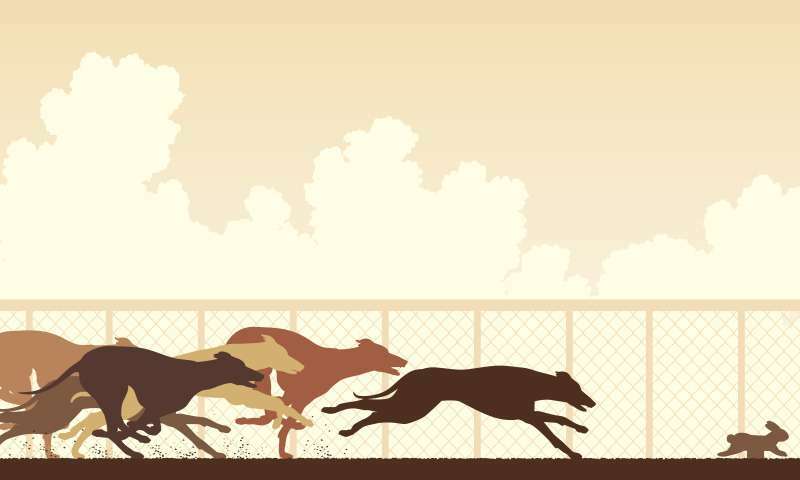 In many cases of horse racing, as well as dog racing, the animals are kept in small cages and being killed for selective breeding or if injured, meaning “useless.” In just one year, over 7,000 greyhound puppies and more than 10,000 adult dogs are killed because they aren’t fast enough! Today, because of the exotic bird trade, nearly one-third of parrot species are close to extinction. Not only furry animals suffer from abuse. Did you know that the keratin that we use for our hair is extracted from ground-up horns, feather, quills and other parts of animals? Chickens are typically raised under highly abusive and neglectful conditions. Since they are used for their eggs or meat, the manufacturers rarely care about the animals. To meet the market demands, they usually force the production which inevitably leads to much poorer quality conditions for chickens. Similar organizations that pursue just one goal, profit, are puppy mills/farms. Typically these breeding facilities provide by no means healthy and safe conditions for the dogs, as they are expected to be sold relatively quickly. Arguably the same level of animal abuse happens in circuses, where the victims are subjected to tolerate maltreatment for their whole lives. Believe us, you wouldn’t want to go backstage and have a look at their horrifying living conditions. Have you noticed how many fur coats are there on the market? 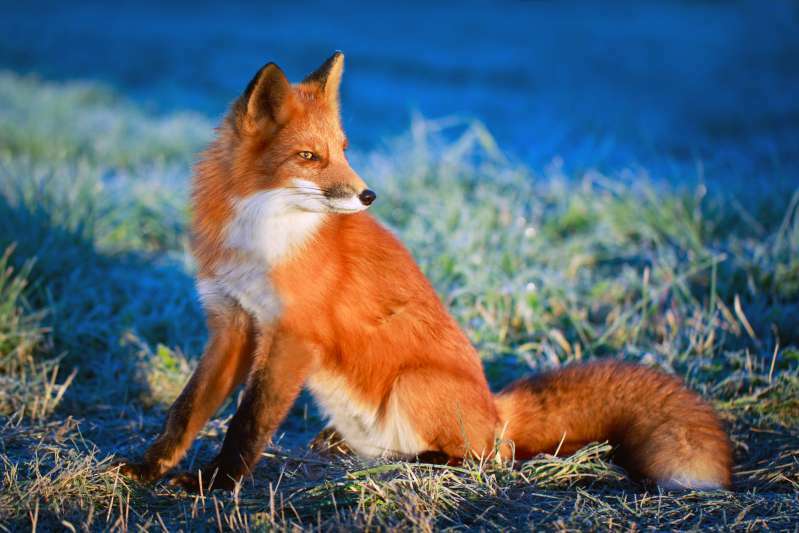 But did you know that it takes about 18 foxes or 55 minks to be killed to produce just one such coat? Don’t you find it disgustingly inhumane? Other types, including death from hunting, burning, fighting, etc. If you are wondering which state is absolute worst at protecting animals, it’s Kentucky, according to the Animal Legal Defense Fund (ALDF). The other non-animal-friendly states are Iowa, Wyoming, Utah, and North Dakota. The main reason why Kentucky happens to be the worst state for the 11th time in a row, is because of its laws. Veterinarians are prohibited from reporting any suspected or confirmed animal abuse there. Therefore, many cases of animal cruelty remain hidden and undetected. The most animal-friendly states are Illinois, Oregon, California, Maine, Rhode Island. Abuse can come in different forms. But who are those people that can harm their friends? 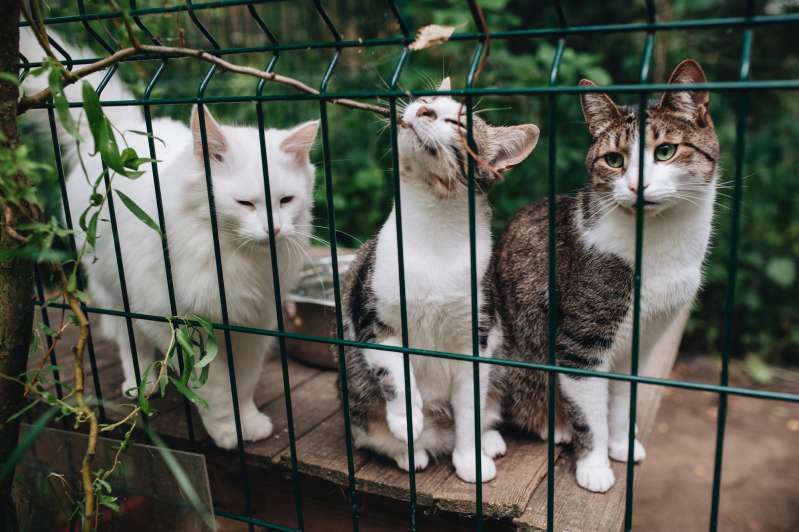 According to the Humane Society, it is mostly men under 30 who intentionally and consciously abuse animals, whereas mostly women over 60 are involved in hoarding, which is having more animal companions than the typical amount. You may wonder why it is even considered animal abuse. According to different reports, people are simply unable to provide the necessary care and living conditions to their pets. And we are talking about the very basic things like proper nutrition, sanitation, veterinary care. This inability to meet the needs, in turn, leads to starvation, illnesses, and death. Each year, more than 250,000 animals become victims of animal hoarding in the US. Although the animal abuse statistics show signs of improvement with each year, we still have a long road ahead. Let’s raise awareness about animal cruelty, let’s rescue those who need help. Animal abuse is a crime like any else!